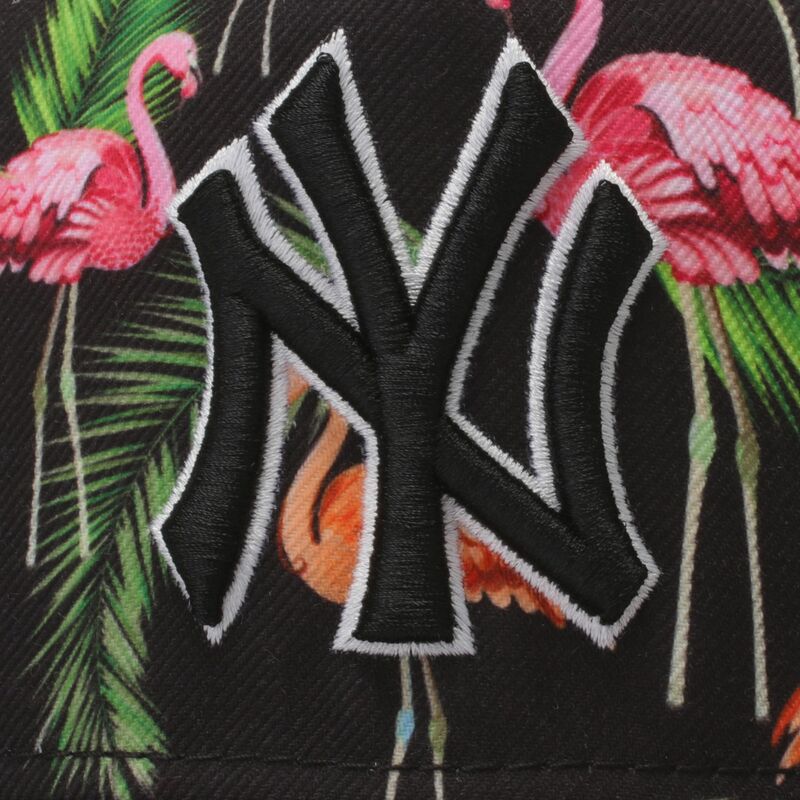 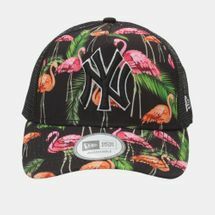 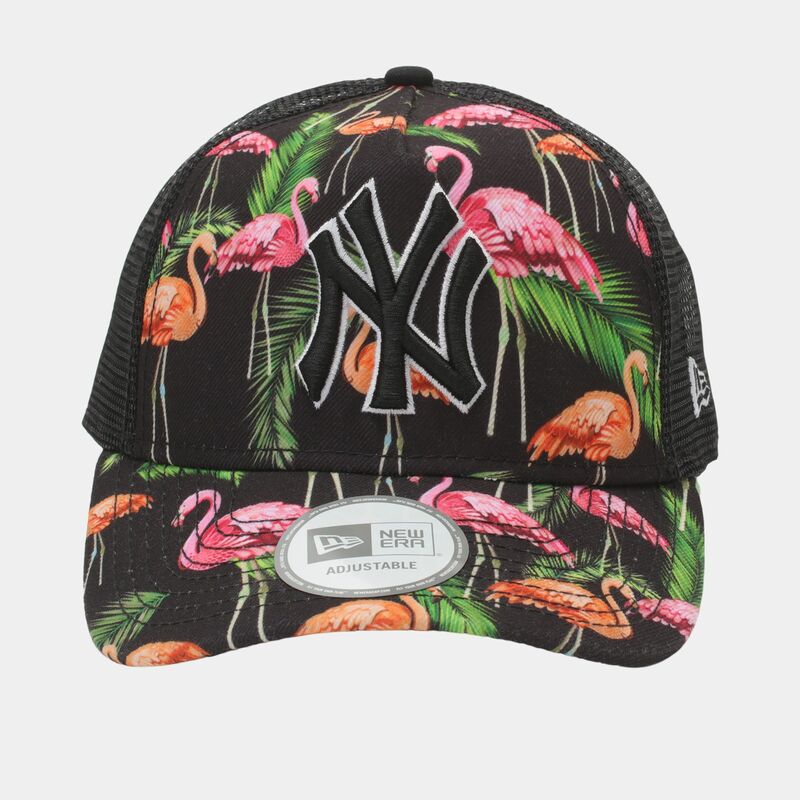 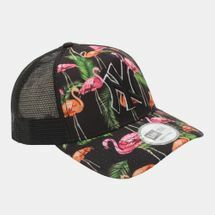 With a distinctive tropical print on the front sections, the New Era Tropical Trucker NY Yankee Cap has a mesh back so that you can keep a cool head. 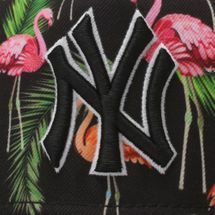 An embroidered team logo features on the front, with a small brand flag logo on the bottom left side. 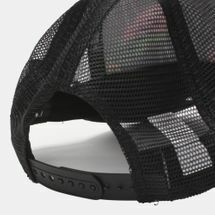 This cap is fully adjustable with a snapback closure.